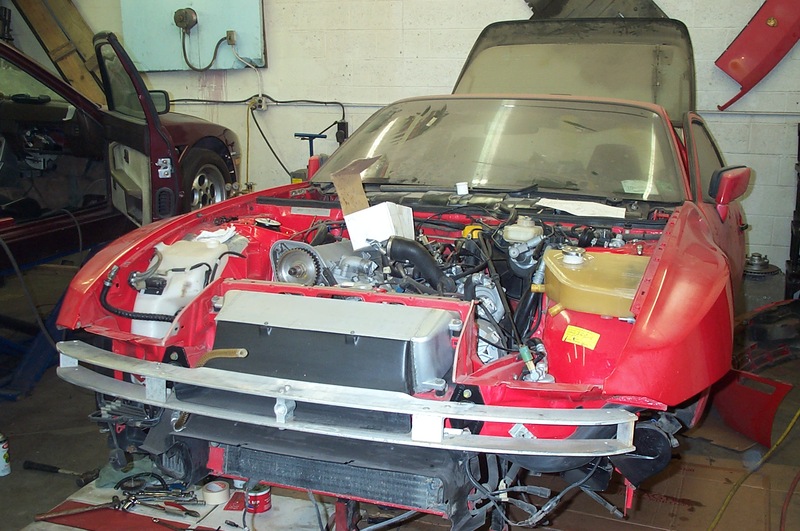 This page contains the factory workshop manuals for the 1982-1990 Porsche 944 series. These are the sections from PET about the various years of the 944. This is searchable. Very useful. Technical Bulletin detailing wheels, offsets and tires for the 944.